Pets - Mum Picks - ProudMummy.com the Web's Community for Mums. OMG how cute I cant cope this is TOO CUTE!! Remember the Teddy Bear Fleece bedding we told you about? Do your dogs run off when you are walking them in the dark and you have to hunt for them in the trees or long grass? Keep the dogs cool in this hot weather!! Have trouble bathing your pets? 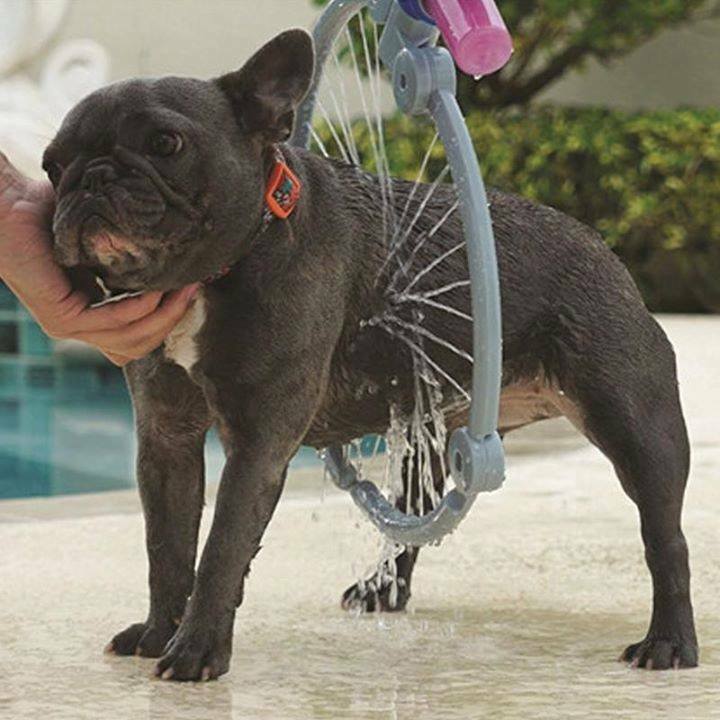 We LOVE this handy PET SHOWER TOOL and its a great price!